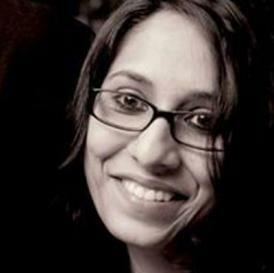 We love stalking Indian television actors, especially when we figure out that they have had a baby. Because hey, who doesn’t like cute babies and their wonderful giggles and adorable antics? 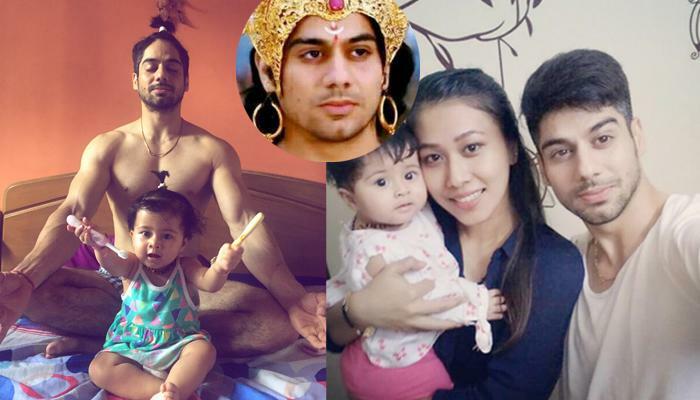 So, now the latest actor who we figured is not just married, but also a hands-on daddy to an insanely cute baby girl is Mahabharat fame actor Lavanya Bhardwaj. Yes, this piece of news is absolutely true and it literally drove us nuts! We never knew Lavanya Bhardwaj was seeing someone or even planning on an arranged marriage, let alone even assuming that this hunky fella was a big daddy! Lavanya met his future wife, Dede Frescilla, a lawyer from Indonesia, at an event in the same city. The two got married on February 5, 2016. 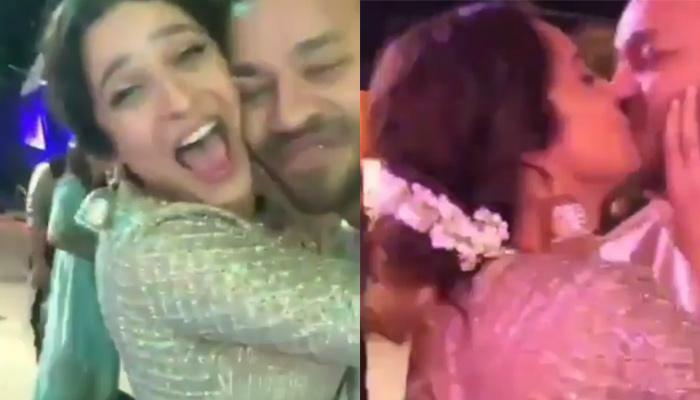 The marriage was a close-knit family affair, but the reception was grand which was held at a posh hotel in Delhi. And, even if the news of his wedding and fatherhood wasn't a shock, you will definitely be shocked to know his age! He is 46 years old and man, he looks like the guys who are in their 20s! Impressive! Yes, having the same wavelength is the most important thing one looks for in a life partner and we are glad you found your princess! Now coming to Lavanya’s cutiepie daughter, who the couple named Dakshita, is really killing us with her cuteness. Right from posing with daddy Lavayna on a truck or a Royal Enfield to enjoying a relaxing a spa, we guess this little one has her life quite sorted than most of us adults here! 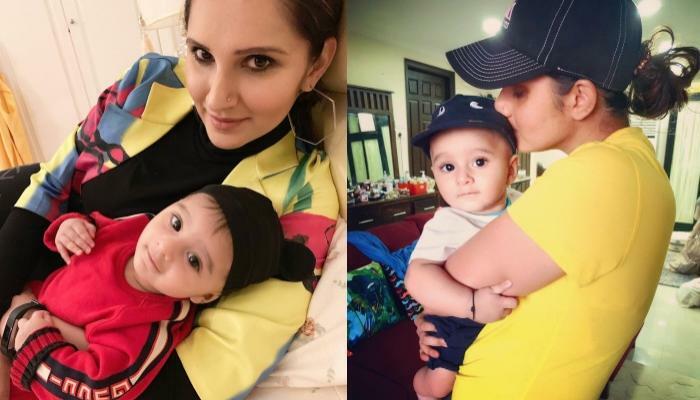 When Lavanya welcomed his tiny princess on October 14, 2016, the actor turned to his Instagram account to share this beautiful news with his fans. Not just that, he also shared the photo of his wifey and the new little princess. Now since we can’t get over baby Dakshita’s cuteness (she even has an Instagram page by the way! ), we decided to capture all the fun and adorable moments of this lovely father-daughter duo. Here’s presenting the most adorable moments of Lavanya Bhardwaj and his tiny daughter, Dakshita. Here’s my first day with mommy and daddy. I know you all love my daddy, but I want you to meet my mommy. She’s so pretty, isn’t she? My daddy loves cuddling me and he gets creative at that! Did I tell you guys, my daddy and I love riding around in trucks? And, I love the spa time! And at times, daddy gets the perfect pout, and I, well, I don’t need to, coz am cute like that! Daddy and I even have the same sleep position! Signing off with this family selfie! She already looks like daddy's little girl here! Here’s sending lots of love and hugs to the cute little princess and loads of best wishes to the happy parents, Lavanya and Dede! May this beautiful journey fill your lives with lots of happiness and love.